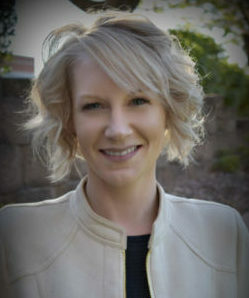 Hi, my name is Anna Miller, and I am so excited to be your new Referral Relationship Manager for Upstate Vet. I originally started my veterinary career with Upstate Vet in 2004, and after working in general practice for the past seven years, I am happy to be back at Upstate Vet with newly gained knowledge of the referral community’s needs. The entire team at Upstate Vet strives to provide exceptional specialty care as an extension of the services you provide to your clients and their pets. My role is to be your advocate and help each of you and the referral community to continue our partnership in providing quality care for your patients. Please feel free to contact me with any questions, concerns, or suggestions. I look forward to working with you.